With a record percentage of young people pursuing higher education this last year, outsourced sales and marketing company; Vas Promotions is investigating whether a degree is really worth it. In 2018, a record 27.9% of the 18-year-old population in England were accepted through UCAS. 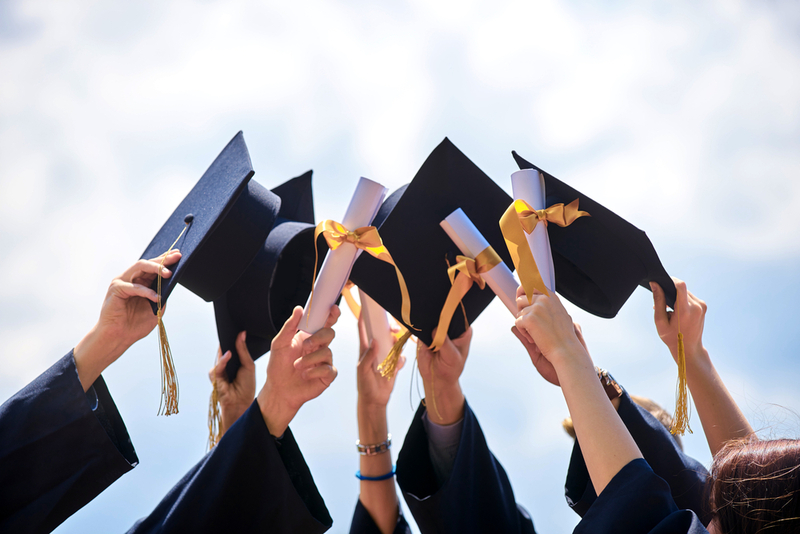 However, with only 52% of graduates securing a graduate-level role within six months of graduation, Birmingham-based Vas Promotions is questioning whether a degree is worth the time. The average UK graduate incurs more than £50,000 in debt from a three-year degree. The massive debts are becoming a growing concern as many people question whether university courses represent value for money, with annual tuition fees at £9,250. While there is no doubt that a degree is necessary for many occupations, Vas Promotions are investigating whether they are applicable for everyone. Some of the biggest entrepreneurial success stories don’t have a college degree. Steve Jobs, Mark Zuckerberg, and Bill Gates all took an alternative route to success, and that has become increasingly more appealing to the younger generation. Particularly millennials who have entrepreneurial aspirations. Vas Promotions have a diverse workforce, including graduates, school leavers and career changers. While the firm fully appreciates the hard work that goes into achieving a degree, they have found that many graduates aren’t set up for life in the business world, with a lack of practical experience. College or university is all theoretical, and many graduates lack the practical experience and soft skills that lead to success in the sales and marketing field. Outsourced sales and marketing experts, Vas Promotions don’t consider a degree to be an essential prerequisite to success, and this opinion has impacted their recruitment strategy. Rather than prejudging candidates on education, the firm look for a strong work ethic, student mentality and positive attitude. Managing Director, Vasile Topciu believes that if companies exclude those without a degree, they are eradicating a considerable percentage of the talent pool, who could prove successful with the right coaching and training. Vas Promotions welcome candidates from all educational and occupational backgrounds. 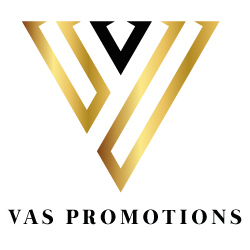 Vas Promotions is currently looking to expand their talent pool. Send your CV to apply@vaspromotions.com.